You had an obvious rush to judgement by Maryland prosecutor, Marilyn Mosby, using her power of the weight of the state aimed at convicting Officer Caesar Goodson of second degree depraved murder in the Freddie Gray case. You had echoes of cries from some of the citizens "no justice no peace", resulting in riots that shamefully befell the city earlier in the year. And with all that, and with his very freedom at stake, Officer Goodson waived his chance at a jury trial and put his fate in the hands of Baltimore Judge Barry Williams. With the whole nation watching and the pressure that I am certain must have come from the Maryland prosecutor's office for a conviction [especially after she had already lost 2 of the previous cases against those of the 6 officers she had charged in "crimes" against Freddie Gray] Judge Williams came out with his fair, reasoned ruling finding Officer Goodson not guilty on all the charges against him. 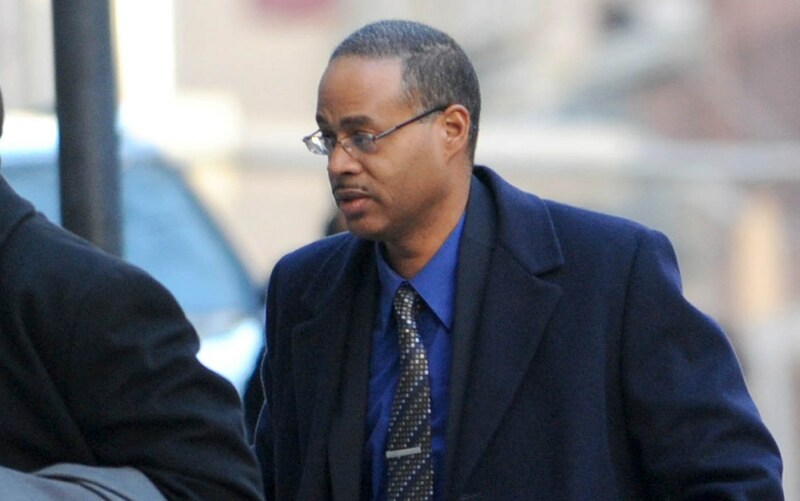 This from the June 23, 2016, Baltimore Sun: "Goodson, 46, was acquitted Thursday by Judge Barry Williams on all charges in connection with the arrest and death of Freddie Gray. He faced the most serious charges of any of the six officers indicted in Gray's arrest and death last April, including second-degree depraved heart murder. Goodson also was acquitted of three counts of manslaughter, second-degree assault, reckless endangerment and misconduct in office." 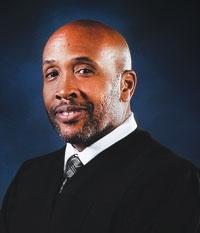 In his opinion, Judge Williams gave a scathing denunciation of the prosecutions flimsy [non-existent] case, saying the charges against the officer lacked the evidence. This also from the Baltimore Sun: "Prosecutors alleged Goodson deliberately threw the shackled but unrestrained Gray around the back of the van by giving him a "rough ride." Williams said the state lacked evidence and was asking him to make assumptions. "As the trier of fact, the court can't simply let things speak for themselves," Williams said. ... Williams called "rough ride" an "inflammatory term" that is "not to be taken lightly," and said the state had failed to prove such a ride was given to Gray. "In order to show a rough ride, there must be evidence," Williams said." I say Bravo to Circuit Ct. Judge Barry Williams on delivering justice in this case. May God Bless him. As for the prosecutor in this case, Marilyn Mosby, I say shame on her for what is turning out [as the trials are proving] to be an incredible rush to judgement without the requisite evidence in her effort [her own words] to bring justice for Freddie Gray because she heard the calls [of those shouting on the streets] of "no justice, no peace." If prosecutor Marilyn Mosby really wants to honor those calls for justice, there is one way she can deliver some justice immediately. By resigning her position as the State's Attorney for Baltimore Maryland.